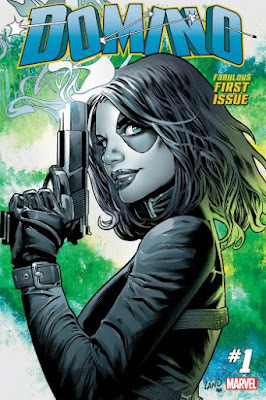 SNEAK PEEK: "The Untitled Deadpool Sequel" - Enter "Domino"
"The Untitled Deadpool Sequel" - Enter "Domino"
The mercenary character is played by Zazie Beetz ("Atlanta") in the new film. 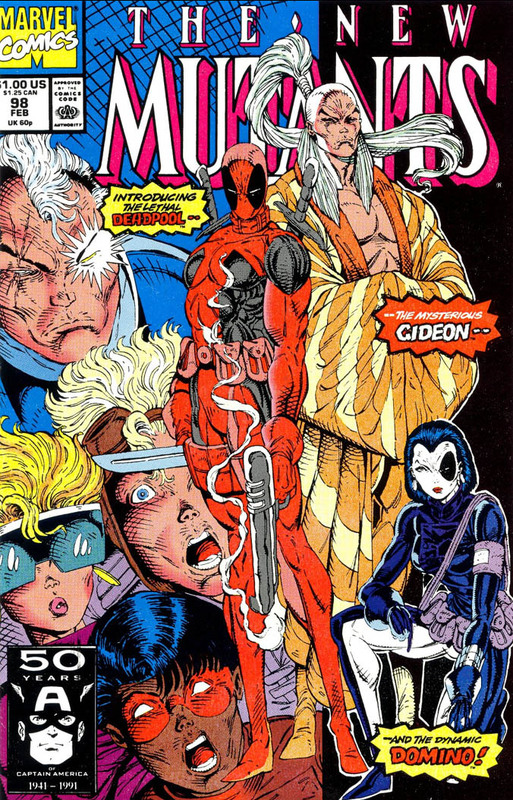 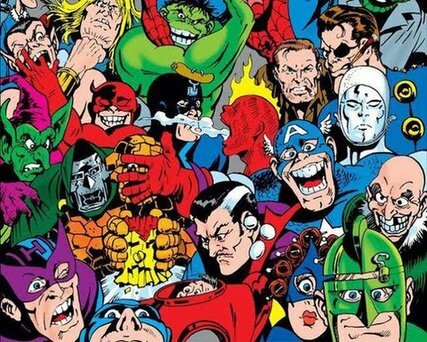 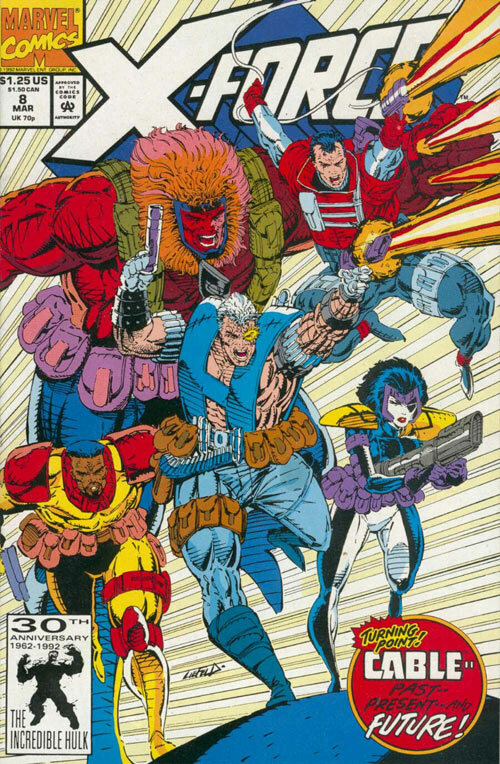 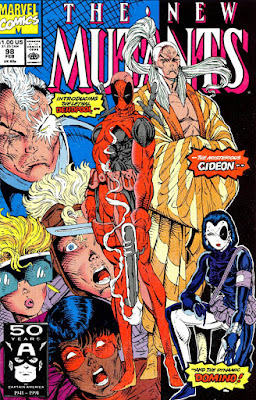 'Domino' debuted in Marvel's "The New Mutants" #98, created by Rob Liefeld and Fabian Nicieza, followed by Marvel's "X-Force" #8. 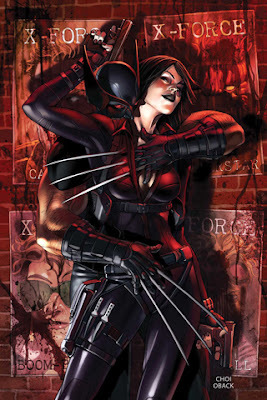 Domino currently appears in Marvel's "Weapon X".